Several years ago, John Irving met Mark O’Neill and James Whitham at the Canadian War Museum during the 1812 exhibition. A battle flag carried by a New Brunswick regiment was part of the Museum’s exploration of that defining war. At the time, Mr. Irving was Chair of the Board of Directors of the New Brunswick Museum. 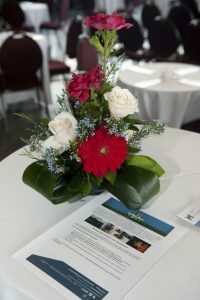 When Mr. Irving and his wife Elizabeth learned of the War Museum’s plans to present exhibitions for Vimy – Beyond the Battle and the Last 100 Days, they were pleased to offer support. In April, Mr. Irving had the good fortune to attend commemorative events in France for the 100th anniversary of Vimy. He was struck by the number of Canadian flags displayed in French homes. 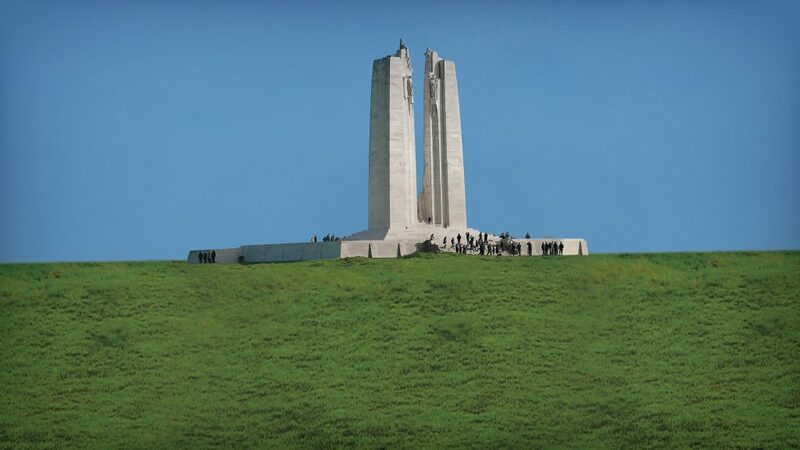 “The story of Vimy is so much more than just one day. It’s bigger than that. They haven’t forgotten what we accomplished there that day,” he says. John and Elizabeth Irving hope that Canadians remember as well.